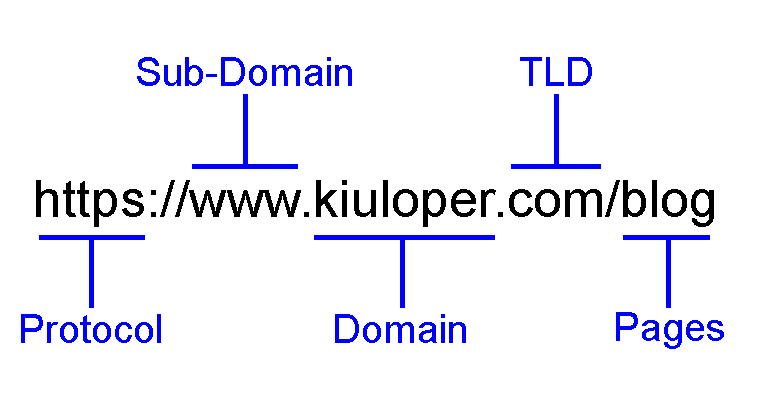 How to change the domain of a website - Kiuloper - Everything a website needs! Moving a website to a new domain is one of the common issues on the Internet for a variety of reasons. This transition involves a lot of situations in which we try to examine all possible conditions and review the important points in each one. The most important point to consider when transferring a domain or changing the address of a website is keeping the position in Google’s results and moving the old domain to the new address. If the transfer process is not performed properly, you will notice a dramatic drop in the visitor and, in some cases, loss of position in Google results. If you’ve already done the domain transfer process, you know that this will usually be a bit of a downgrade. The website’s crash rate depends on your performance when transporting and meeting standards. Typically, after a period of time, this loss has been resolved and the website returns to its normal condition. 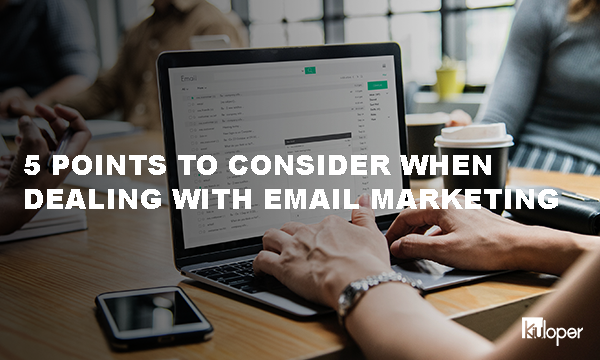 For example, a change from http to https, may drop your website ranking by 35% in the first two weeks and returned to normal after about 6 months. Of course, 6 months is a lot to reach the previous point, and our effort is to make the process of transfer as fast and quickly as possible. Over the past two years, the website’s transfer to https has been one of the common processes in the Internet. Because Google has paid more attention to secure websites, and this factor can be effective in getting better results in Google. 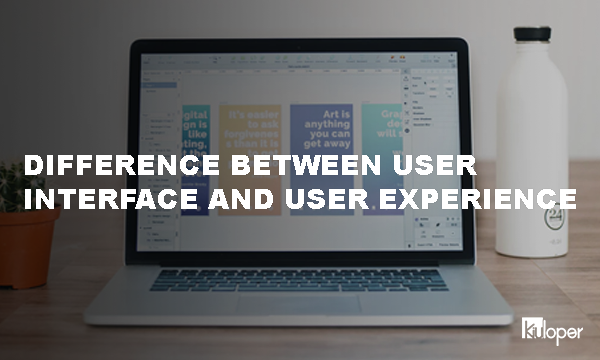 Another common change is the transfer of the website from the www version to the website without the www, which usually occurs at the same time as the website is redesigned. Also, your website may be moved from address en.example.com to example.com to make it easier for users to access internal pages and shorten the address of pages. website domain changes usually occur with the purpose of rebranding, escape from filtering, or transfer to a more better domain name. Many Internet businesses do not pay attention to choosing their own domain name and proper name at the beginning of their business, and after having achieved some success they decide to change their name or domain. In this situation, domain change is inevitable and should be done correctly. Changing the type of domain from, for example, .net to .com. or any other similar change can be considered as one of the common types of website address changes. Website designs will last from 2 to 5 years, and after that time, they will need to re-design or even review their basic codes. In this context, the programming language or content management system may even change. By doing so, the actual addressing of the pages is generally changed and the previous addresses will be deleted (404ed). The highest likelihood of ranking loosing is observed in these situations. To change the website’s domain and modify the TLD, we will need to follow a completely different path, but to change the address of the website from http to https, our path will be slightly different. Note that the second, third, fourth, and fifth steps must be completed quickly and eventually within one or two days. If the website is not registered in the Google Webmaster Panel, you must first submit your website to Google and confirm your identity as its owner before taking any action. First, you must purchase the new domain that you intend to transfer to the website and finalize the registration and authentication process. The very important thing is extending the older domain for at least another year as well. To keep the website sailing, you will need the previous domain because all your Internet links and social networks have been backed up to this domain and the old domain must be redirected to the new domain in order to maintain its reputation. Before starting the process, make sure that this domain will be available to you for a long time, because by moving to a new domain, you may forget this important point and do not renew your domain. In many cases, setting up a website to a new domain comes with other choices, such as changing hosts or SSL certificates. We suggest that each of these decisions be made in separate periods and in a completely independent manner. To set up a website on a new domain, make a new host on the same server as the previous website, which is identical in terms of features, IP and DNS. Setting up a new domain with a different DNS may increase the risk of losing your ranking. Set up your website on the new domain and host and make sure that all pages and addresses are correct. Many websites at this stage will not update the links in the menu, the sidebar, font, or even the content of the pages, and these URLs will always remain on the website. Register the website on Google for the new domain and all its settings include introducing the sitemap, specifying the main domain, providing the robots.txt file and … in the webmaster panel. Before starting, check the website’s internal linking and image addressing carefully. All internal linking and access to images and side files must be to the new domain address. At this point, you must redirect all the addresses in the previous domain to their corresponding address in the new domain. Normally, when there is no fundamental change in the address structure or code creation of the website, redirect pages are very convenient and with a single line of code. 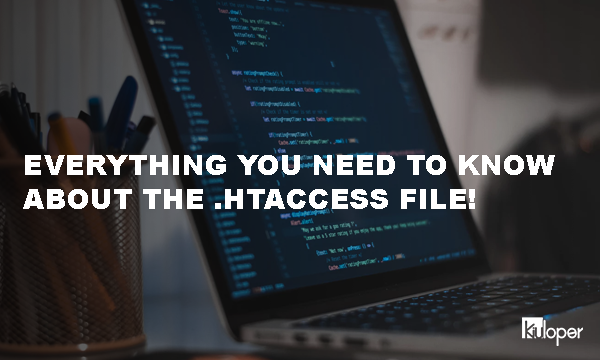 If your server or host is Linux, you can redirect all domains of the previous domain to the new domain by placing the following code in the .htaccess file on the host. In the code above instead of olddomain.com, place your current website address and instead of newdomain.com a new domain name and put this code in the old .htaccess file. Note that if the new domain is opened with the address https or www, change the last line and enter exactly to the address of the new site that it needs to open. With this code, each page is redirected from the old website exactly to the same address on the new website and only the domain name is changed. These commands can be used both to change the main domain and to change the domain TLD. After this step, test the different URLs of the website and make sure they are correct redirects. In the Google Webmaster panel, enter your domain’s previous domain and declare the domain change request from the change of address section. After submitting the address change request, it usually takes 2 to 6 weeks to remove all of the previous domain addresses from the index and replace the new domain. If the transfer steps are done correctly, you will usually see a decrease in visitors from 10% to 30% during this period, but after the transfer process has been finalized and the addresses replaced, your position will be fully restored to normal.